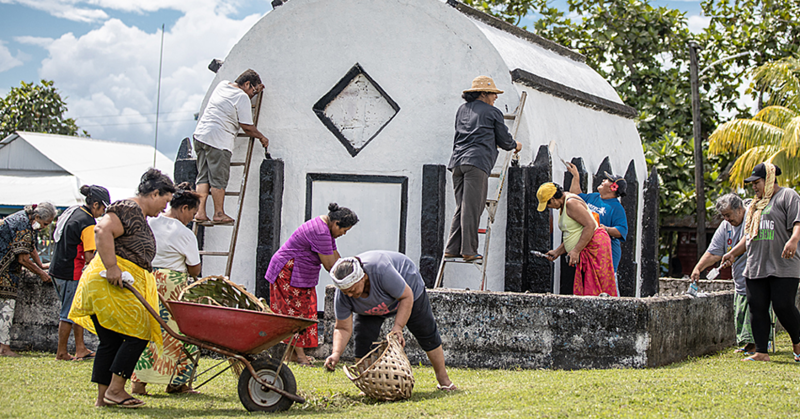 Standing (l-r): Falenaoti Juliana Tuiletufuga (Lecturer, FOBE), Muliagatele Sesilia Lauano (Lecturer, FOBE) and Bridget Crichton (Lecturer, FOBE). 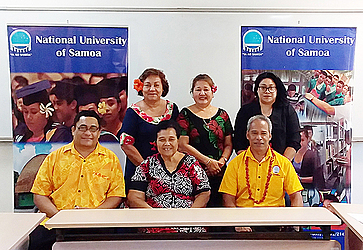 The National University of Samoa (N.U.S.) has introduced a new course which focuses on issues relating to land and titles. Set to be introduced next week, the customary adjudication level 4 (C.C.A.) course will help prepare judges as well as prospective judges to deliberate on and make decisions on land and titles cases. Speaking at a press conference held at at the N.U.S. yesterday, Vice Chancellor and president of N.U.S., Fui Asofou Soo said the course is in response to a request from the Ministry of Justice and Courts Administration. “We went about putting together a programme and in the end we decided it would be a certificate level programme consisting of six courses. The six courses include three courses that have been put together specifically to explain the existing laws, policies on how to help them make their decisions in the Lands and Titles Court. The other three courses are supporting courses. 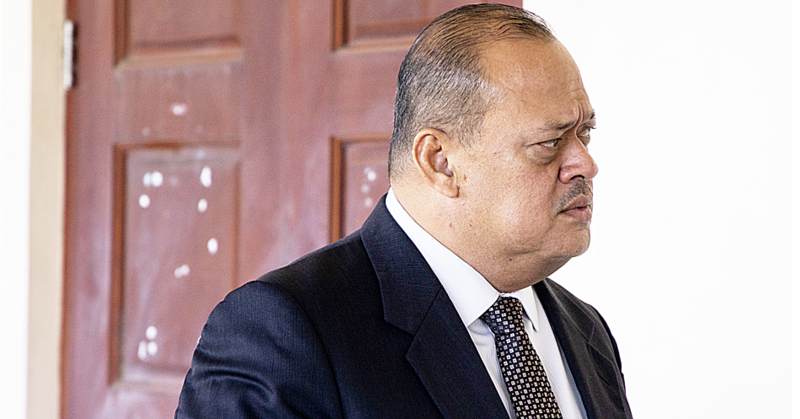 The first supporting course is management – this course will deal with preparing the prospecting and current judges in matters relating to management of time, paper work, in pressure and everything,” said Fui. Fui explained how land and titles were dealt with previously at the village councils village, which justifies the establishment of the new course as it is essential for the judges, given the Lands and Titles Court is a new institution. He said the implementation of the programme was delayed for a while due to a number of issues. Fui said there are two options on how the course will be delivered, but that will be determined after registration. “The first option is the two semesters just like the semesters that we have now and the only difference is we are starting late and we are wanting to have the two semesters between next week and March next year, so that we can have our first graduates from this programme graduating in the April graduation next year,” he added. 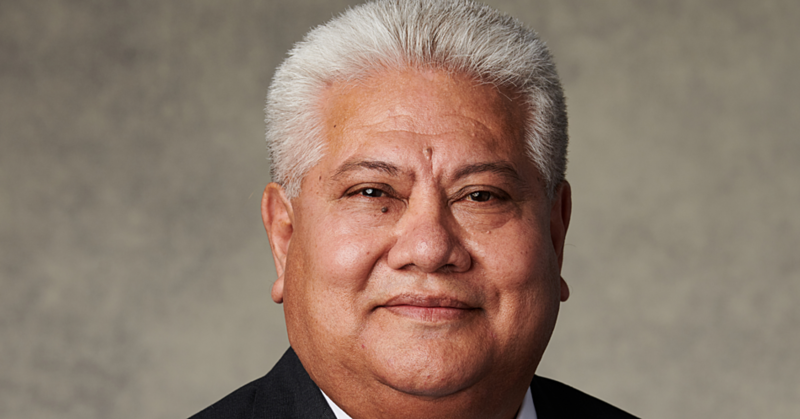 Fui said there would be one enrolment for the two semesters, so instead of $200 enrolment fee per semester, they’ve decided to reduce it to $300 for one enrolment covering the two semesters. There is interest in the new academic program with over 25 students already enrolling for the course, he added. The registrations for this new course will be held tomorrow and Friday.